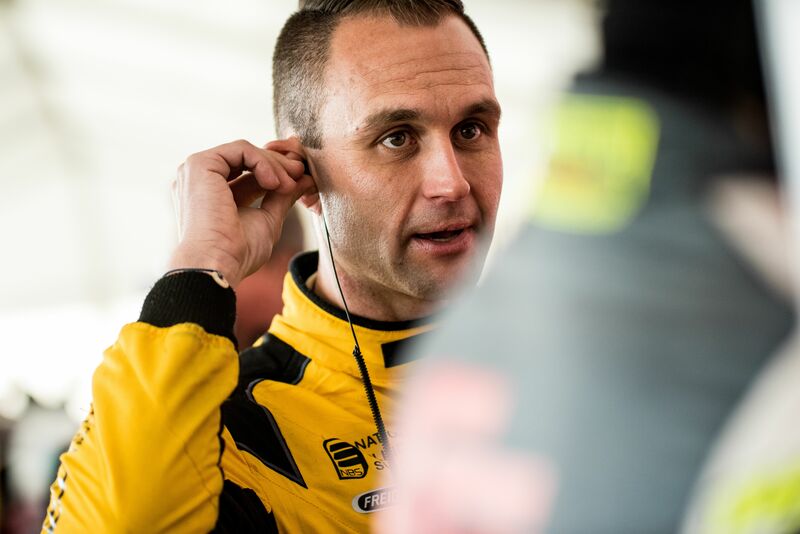 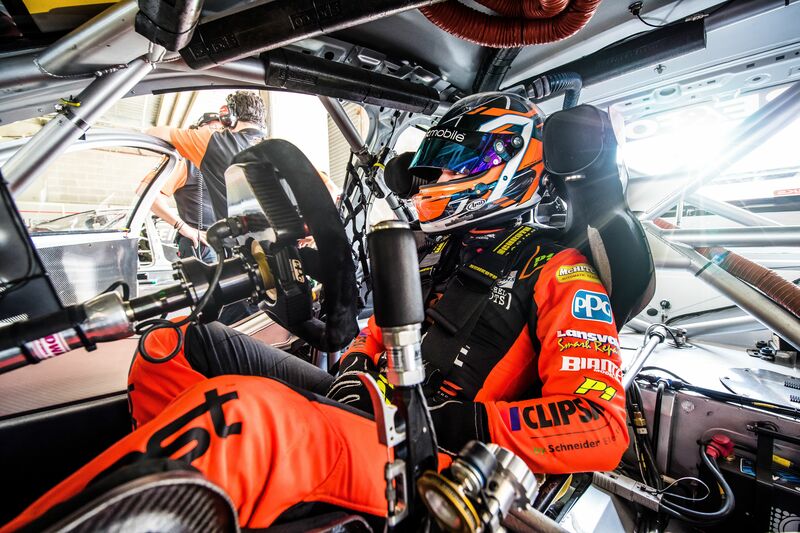 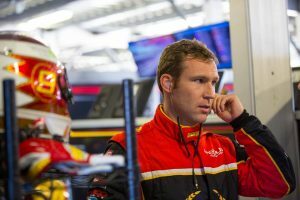 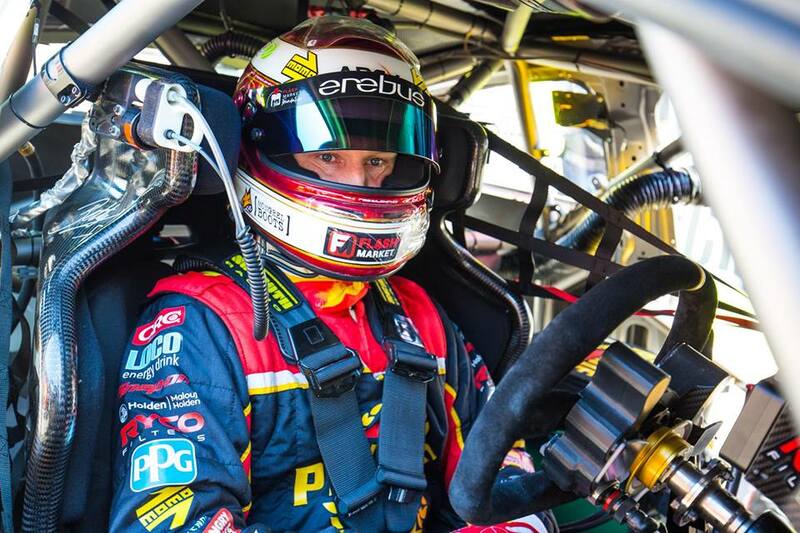 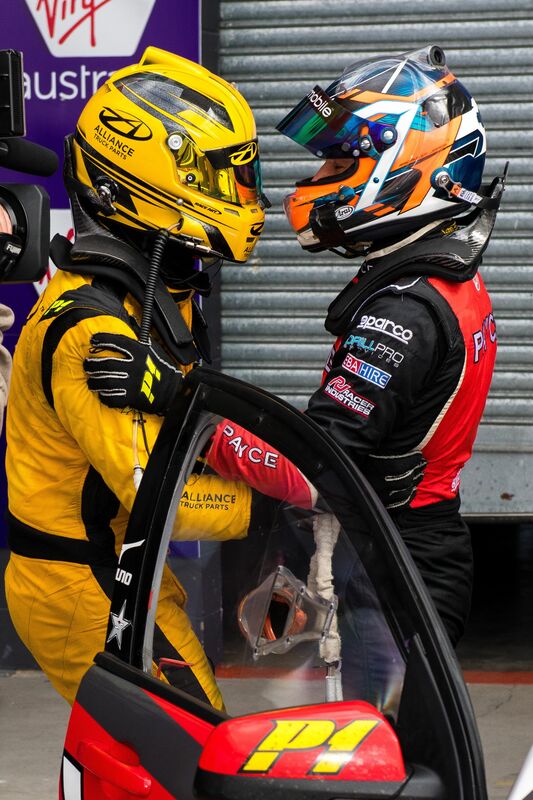 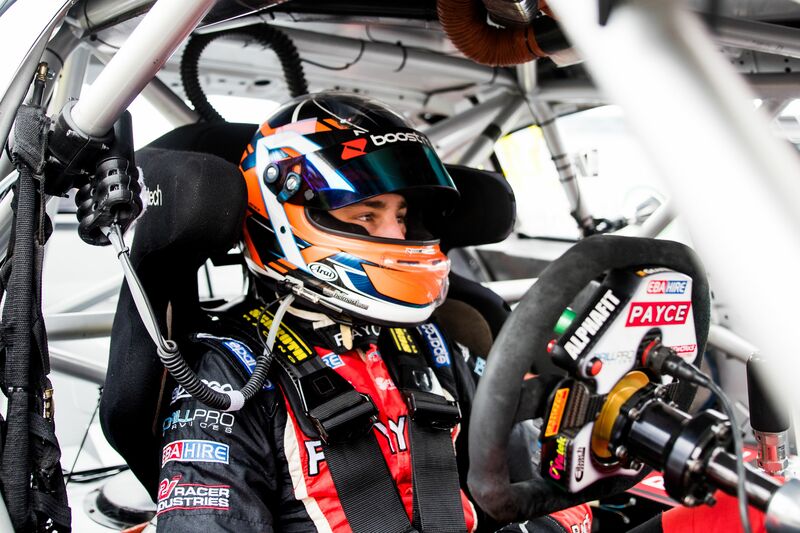 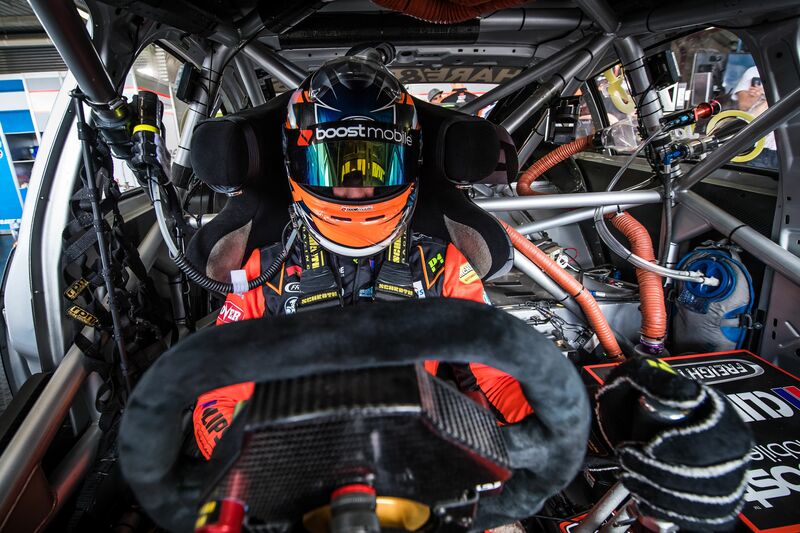 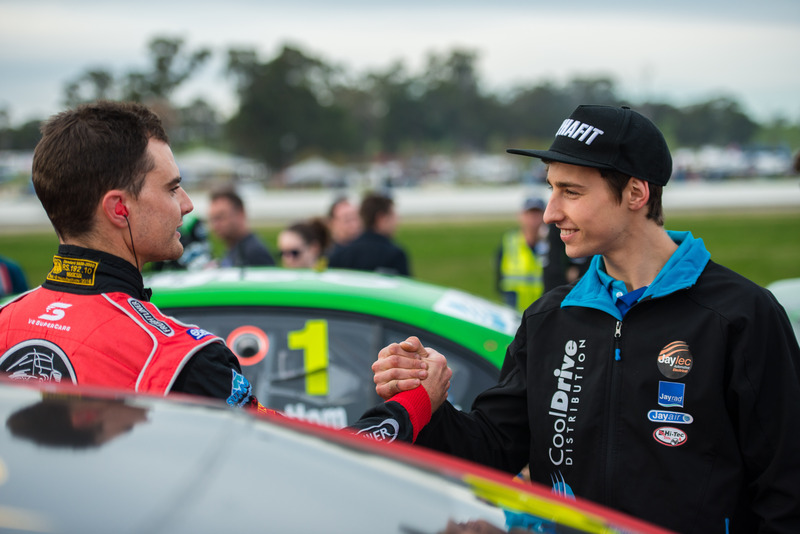 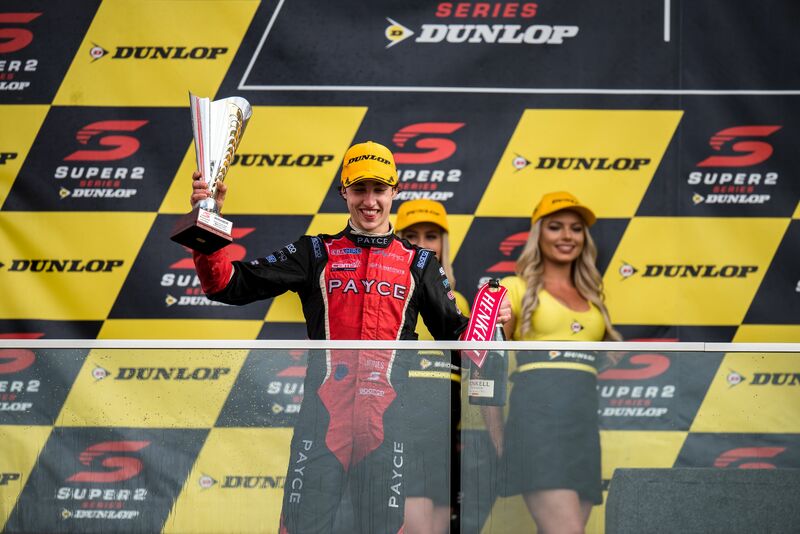 Drivers & Pit Crew for the V8 Supercar Series are wearing the NoiseGuard Moto (RCA) under their crew helmets, to hear communications in ultimate clarity with up to class 5, noise reduction in a custom fitted, soft silicone ear mould. 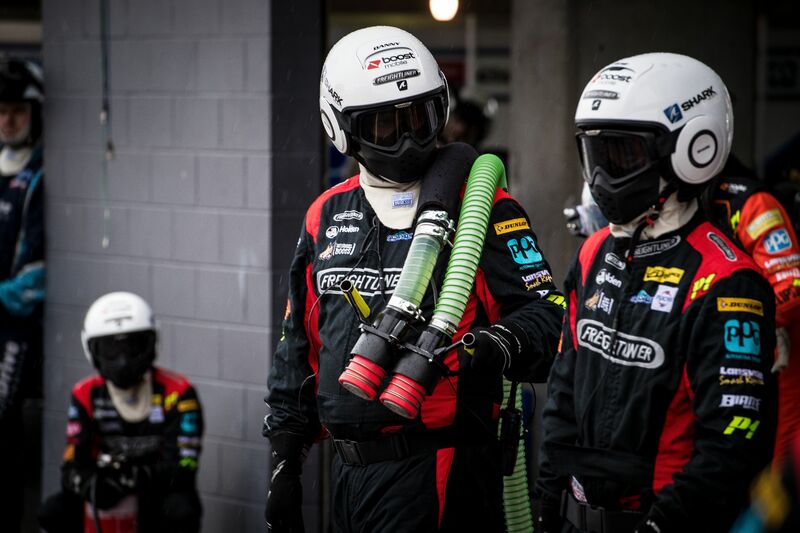 By popular demand the NoiseGuard Moto© has now been adapted for driver and pit crew communications. 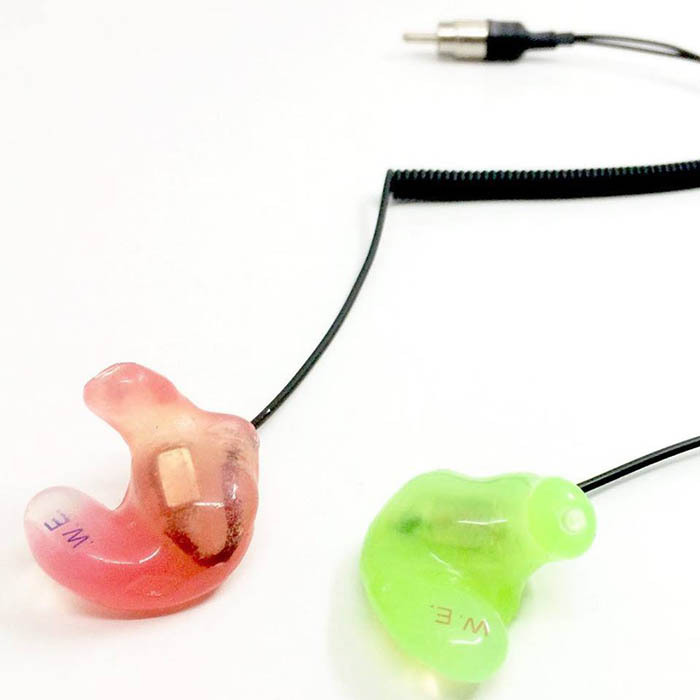 An individually moulded earpiece (left or right), incorporating pro-musicians (single, professional balanced, speaker per ear) audio drivers and strain relief wiring in a one piece custom headset. Now in thin wiring. 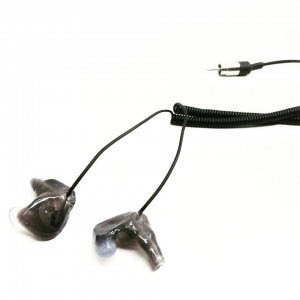 Available in black strain relief (coiled wiring) or clear braided wiring (without strain relief). 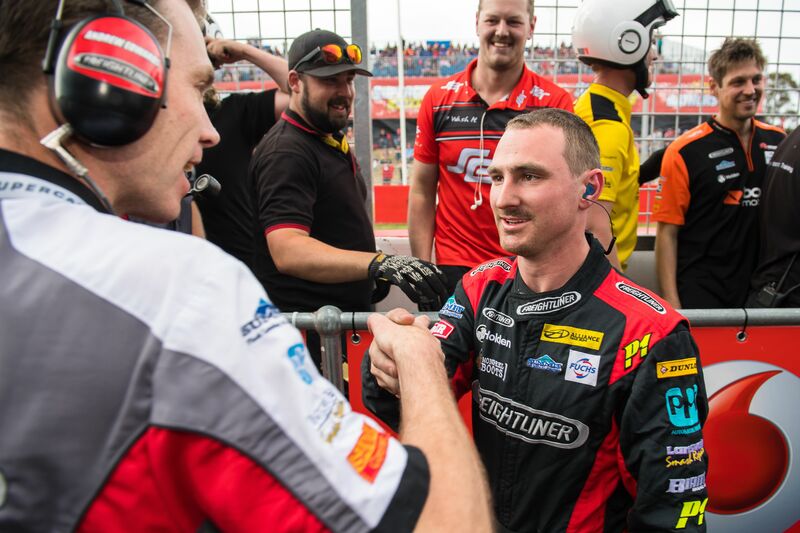 Driver & Pit Crew communications in ultimate clarity and comfort. 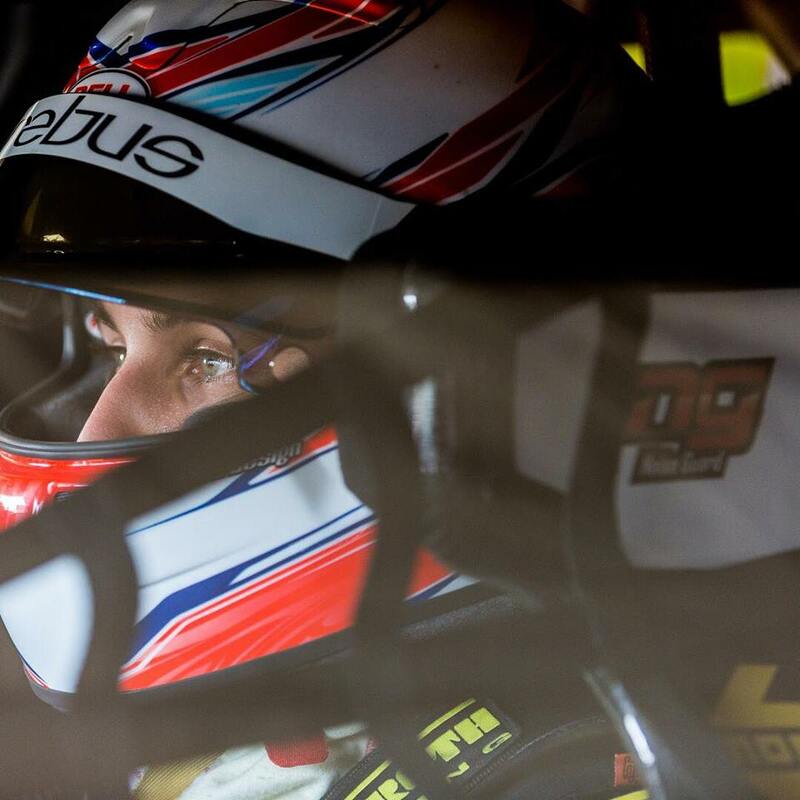 Designed to be worn under tight fitting race helmets, do away with bulky and uncomfortable earmuffs (available without strain relief wiring, clear braided wiring developed with and used by V8 Supercar Drivers. 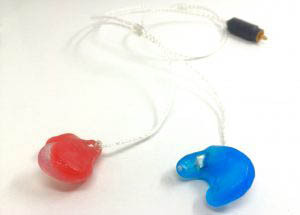 Laboratory manufactured, soft silicone moulds ensure optimal comfort and background noise reduction. 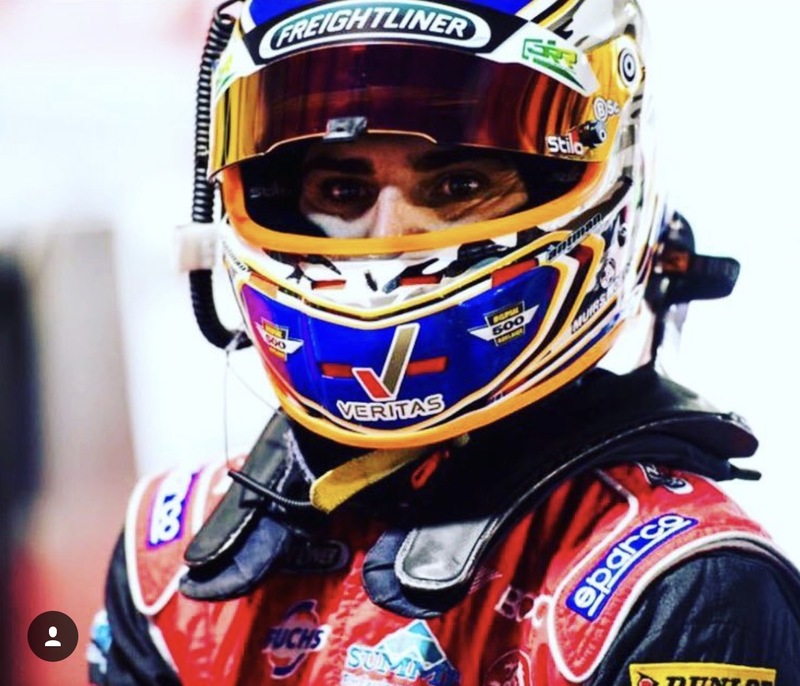 Highest quality wiring and jack components incorporated with pro-audio drivers provide ultimate sound production for the most secure, reliable and crystal clear, racing pit communications on the market. 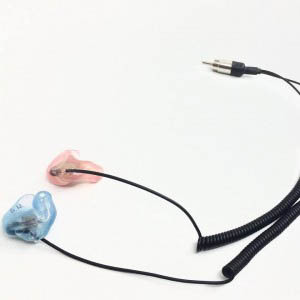 Clear wiring without strain relief available. 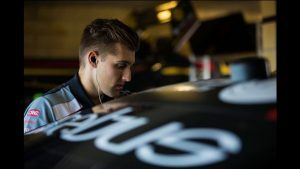 The pro speaker drivers on the Moto are actually the same audio drivers as seen by musicians’ on stage, we have adapted these components to be incorporated into a custom fitted racing and pit crew headset. 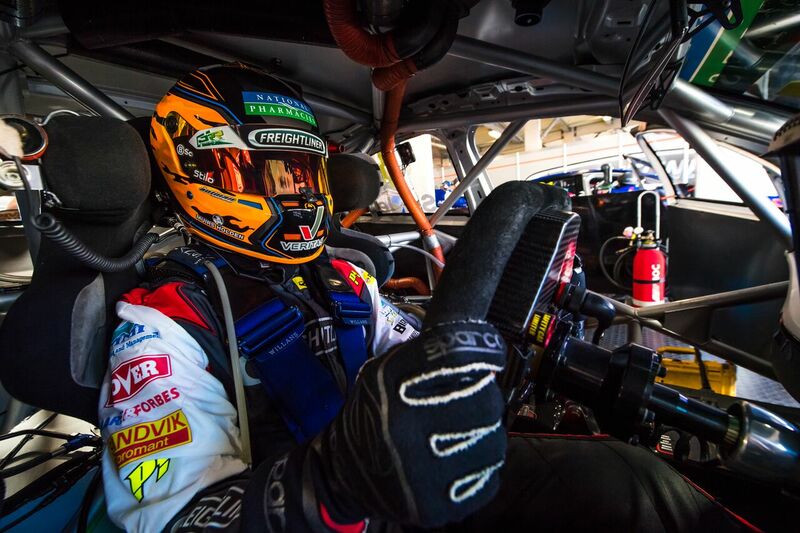 Embedding the pro drivers into the highest quality, medical grade, soft hypo-allergenic silicone enables us to provide excellent background noise reduction while still allowing important surrounding noise to be heard. 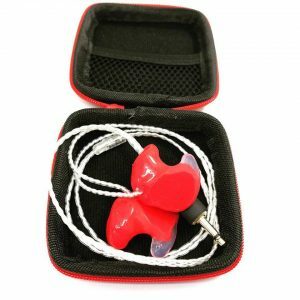 The class 5, up to 34dB attenuation, custom noise plugs allows for ultimate sound production at minimal volume. 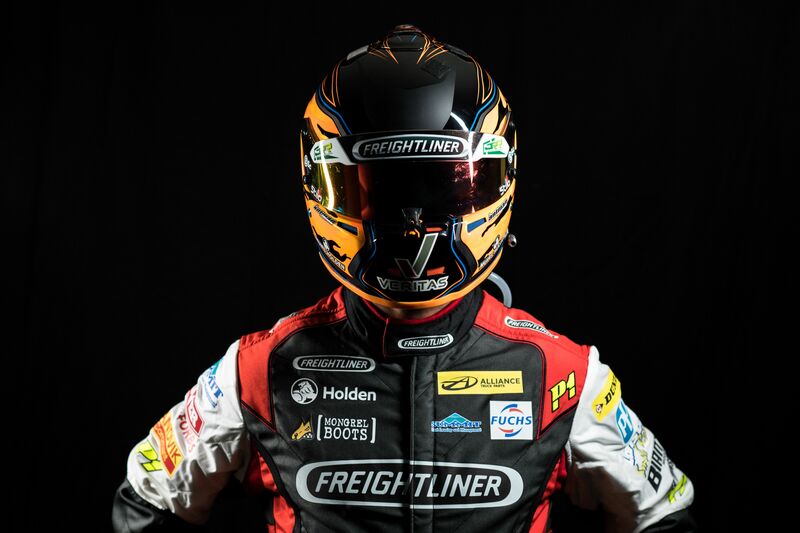 This product has been designed through in collaboration with professional motorcycle riders and race car drivers who have field tested our prototypes from the early stages of development. 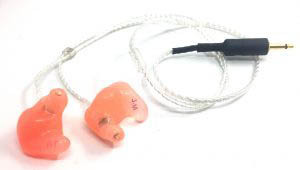 NoiseGuard is committed to ensure that we get your custom product right. 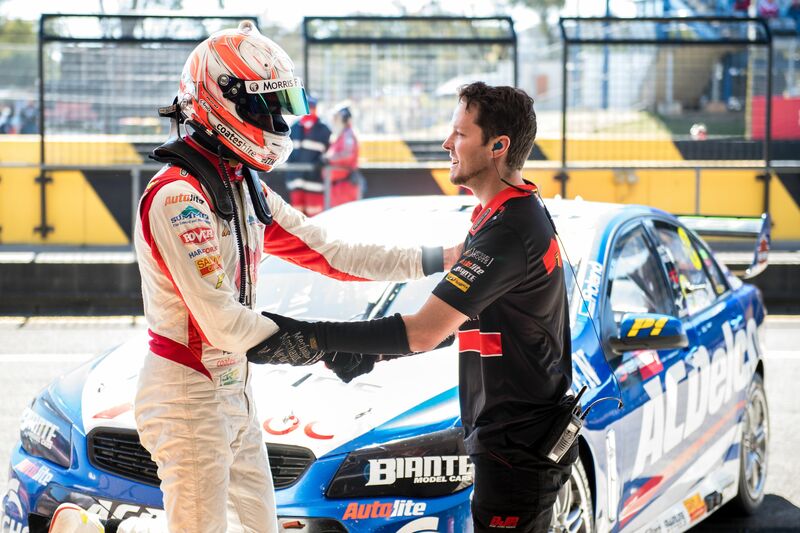 Our vast knowledge in custom moulds and hearing conservation, as well as state of the art technology has led to the development of NoiseGuard pro audio headsets – #1 Custom Headset in Oz – Worn, recommended and loved by V8 Supercar Drivers. 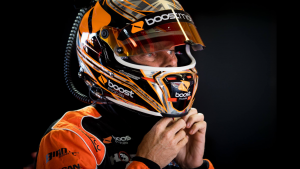 No hollow tubing. 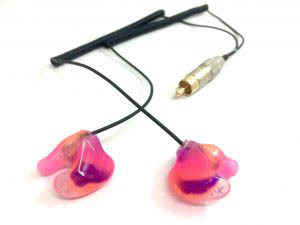 Our unique design uses high quality professional audio drivers fully incorporated into the actual custom ear mould, directly into your ears, which eliminates wind noise being transferred through hollow tubing and also dramatically improves the audio quality due the drivers being sealed. 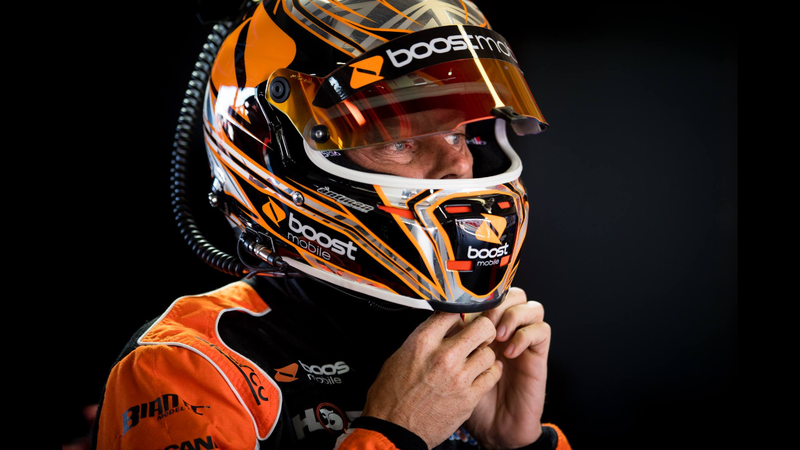 This quality design ensures the most robust, clear and comfortable race communications available on the market today. Included in price: NoiseGuard Moto headset (left and right custom plugs with professional single, balanced armature audio drivers, RCA or 3.5mm male mono or stereo), large & small NoiseGuard zipped cases, instructions, cleaning/maintenance tools, 6 spare canal wax caps. 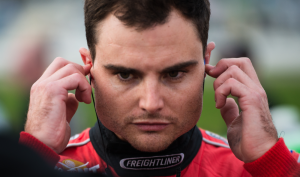 Available in RCA male (mono) & 3.5mm male (mono/stereo) compatible with UHF radios and race driver comms.